A light sprain will get better in a few days. If yours is worse, the doctor may suggest a short cast or walking boot, followed by physical therapy. Your immune system normally fights off germs. Sometimes it attacks your joints by mistake. Doctors call this rheumatoid arthritis. It usually affects the same joint on both sides of your body. If you have it, both ankles are likely to hurt. Pain, swelling, and stiffness often start in the toes and front of your foot and move slowly back to the ankle. Exercise, including physical therapy, can help. 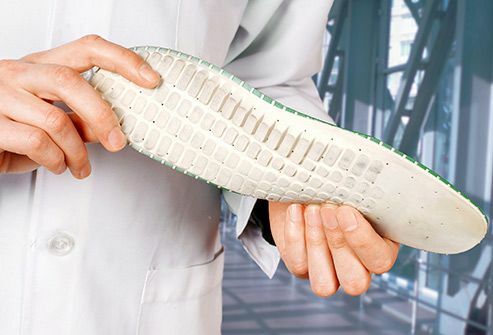 Your doctor also may prescribe special shoes or inserts to relieve pain or drugs to ease the swelling. This autoimmune disease causes your body to attack healthy tissue. It could affect your ankles directly or cause kidney problems that lead to fluid buildup in your joints. There’s no cure for lupus, but your doctor can give you medications to keep it under control. A healthy diet and regular exercise can also help. A joint is where two bones meet. Cartilage covers the end of each bone to provide a cushion. Over time, it wears off. When it’s gone, the bones rub directly against each other. This can lead to pain, stiffness, and loss of motion. Your doctor may suggest anti-inflammatory drugs and steroid shots to reduce swelling, braces to help your ankle move less, and physical therapy to teach you strengthening exercises. You might need surgery. 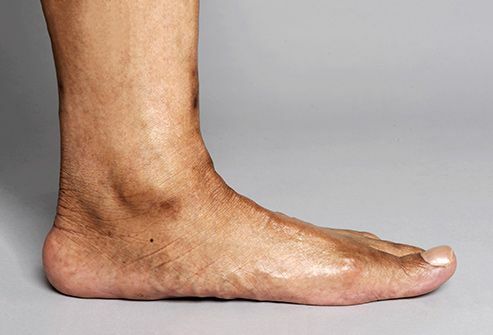 Your big toe is the most common spot for a gout attack, but it can affect your ankle, too. It happens when a waste product called uric acid turns into needle-shaped crystals that collect in your joints. This causes intense pain and swelling. Your doctor can prescribe medications to treat an attack. You’ll also need to rest. 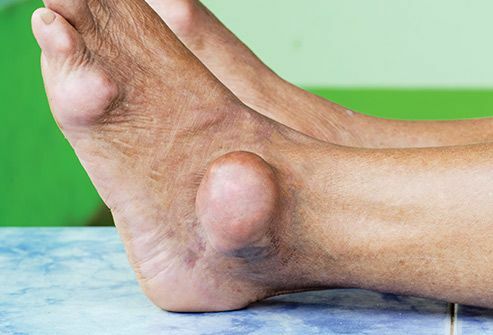 A special gout diet and good exercise habits can ease future attacks and other problems. Your arch is the space between your heel and the ball of your foot. It’s supposed to create a hollow area when you stand. 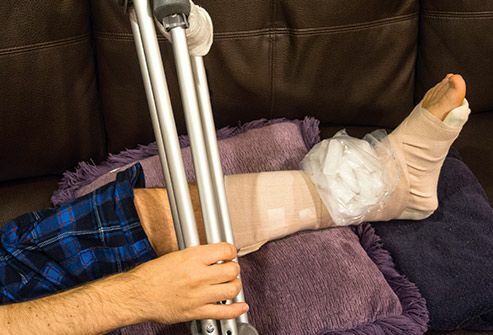 If yours stays flat, it could be the result of injury or wear and tear. You could also inherit it. It’s usually painless, but your ankles could hurt or swell if they get out of line with your knees. Arch supports and supportive shoes can help. So can specially designed physical therapy exercises. 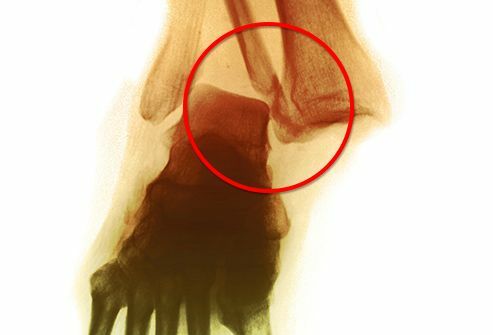 Three bones make up your ankle -- the tibia (shinbone), fibula, and talus. If one (or more) cracks or breaks, you could notice pain, bruising, and swelling. You might be able to walk with a broken ankle, but it won’t be easy. If it’s severe, you could see exposed bone. Rest your foot and keep it iced, compressed, and elevated (RICE) until you can see a doctor. He’ll decide on the best form of treatment. He might give you a splint or cast to keep the bones in place. Some people need surgery. A heavy or sudden strain can cause tiny tears in the Achilles tendon, which connects your calf muscles to your heel. 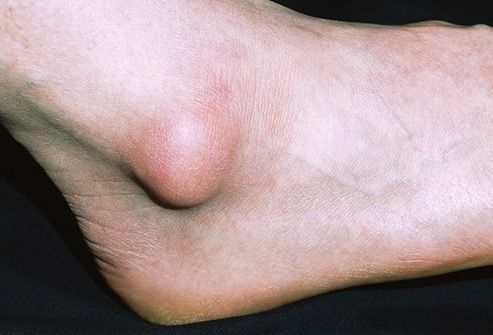 The back of your ankle may swell or feel tender and warm just above your heel. You might notice it most in the morning or after exercise. Anti-inflammatory drugs can ease the pain, but rest is key to healing. Stretching and heel lifts may help, but talk to your doctor or physical therapist first. If scar tissue causes problems later on, you might need surgery. This problem results from tissue breakdown due to overuse. It usually starts slowly and gets worse over time. You could have pain or a bump where the tendon at the back of your leg meets your heel. Sometimes it affects the middle of the tendon -- you might notice a bump there, too. Rest and over-the-counter drugs can ease swelling and pain. Special shoes, inserts, or braces can lessen stress on the tendon. Physical therapy can help, too. There are many possible causes for ongoing pain on the outside of your ankle. It’s most likely because a ligament didn’t heal properly after a sprain and remains weak. 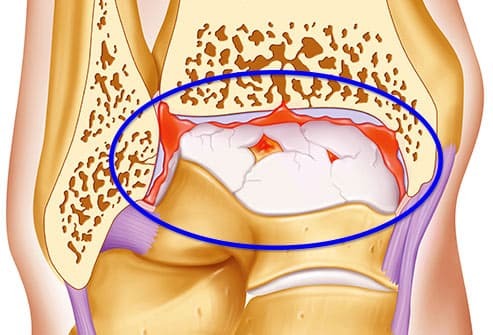 This makes the entire joint less stable and leads to more injury and pain. Treatment depends on the cause. It will likely involve rest and special exercises to strengthen weak tissues. 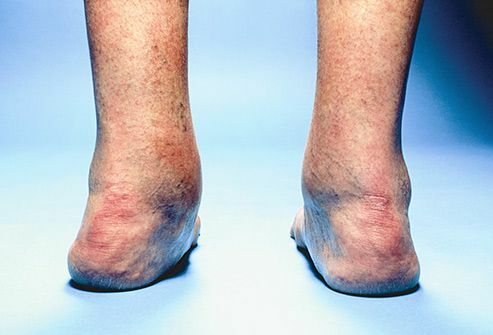 Your ankle has two fluid-filled sacs, or bursa, that cushion the space between the tendons and bones. They can get inflamed from arthritis, overuse, high-heeled shoes, recent footwear changes, or starting workouts again after time off. 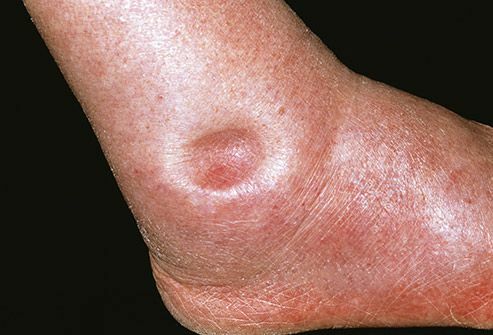 Your ankle may feel stiff, tender, warm, and swollen. The best treatment is RICE: rest, ice, compression and elevation. 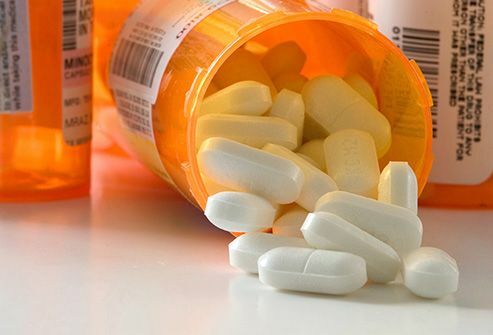 Take anti-inflammatory drugs to ease the pain and swelling. Stretches and special exercises can prevent future problems. A sudden injury like a sprain can damage cartilage on your talus (heel bone) or cause fractures, blisters or sores in the bone underneath. You might notice a catch in your ankle, or it could lock up or still hurt months after a treated injury, which could be an OLT. Treatment depends on the type, but you may wear a cast to keep your ankle still and use crutches to keep your weight off it. Your physical therapist will add exercises slowly. This type usually follows an infection in your GI or urinary tract. Ankles and knees are among the first places you may feel it. Your doctor will treat the infection with antibiotics. There’s no cure for the arthritis, but anti-inflammatory drugs can help with pain and swelling. Exercise will keep your joints flexible. The arthritis should go away in a few months. 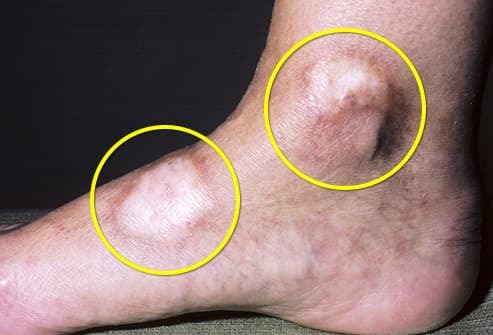 This group of conditions causes your skin and connective tissues to thicken. When it affects the tissues around a joint, you might feel pain and stiffness. It can also weaken your muscles and cause digestive, heart, and kidney problems. Treatment depends on your symptoms, which can vary. There’s no cure, but doctors can help you treat heart, kidney, skin, lung, dental, and gut issues that come with the disease. 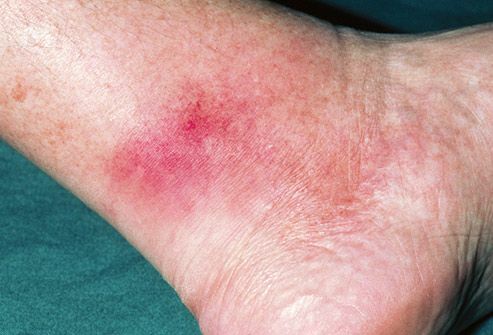 If you’re also sick, irritable, and feverish along with your ankle pain, you might have an infection. The joint may be swollen, red, and warm. Your doctor may use a needle to remove fluid from your ankle to drain it or test for a cause. You’ll get antibiotics to kill the bacteria. It’s rare, but viruses or fungi can infect your joints, too.